Released via Too Pure Records on October 15th is the hazy new single by London/Brighton four Piece Fear Of Men. 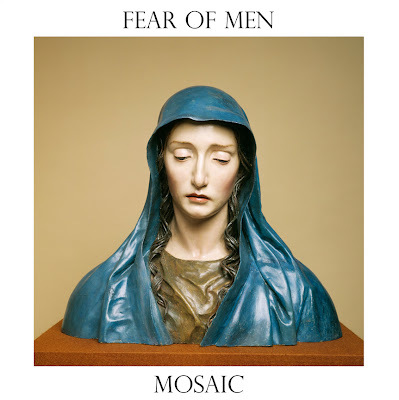 As a big lover of vinyl it's great to hear that Mosaic will be released on limited edition 7". Detached vocals and jangly guitars are adorned by forward thinking percussion. A bewitching display of depth and emotion.